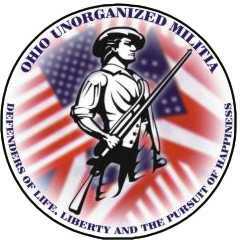 Welcome to the web site for the Unorganized Militia of Champaign County! Note that this is for Ohio's Champaign County, not Illinois'. Please check out the pages (Purpose, FAQ, etc.) for more information. Previously-posted quotes can be found here.